This is the new Rwanda, a totally different picture that was here years ago. 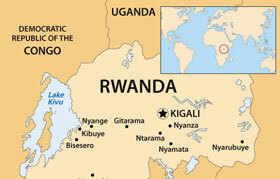 Rwanda has been ranked the fourth among the fastest growing Nations in Africa. 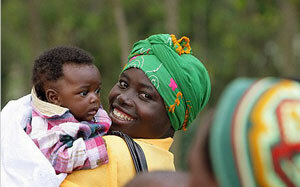 To learn more, follow the CCTV Africa’s seven-part special reports from Rwanda! 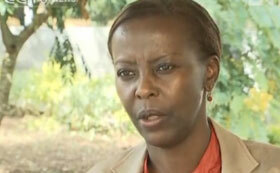 Rwanda: Africa´s next ICT hub?